Everyone makes mistakes, but on the Keto diet, your results could be costly. 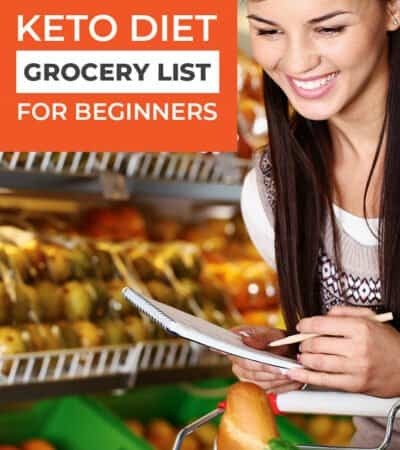 If you’re on the Keto diet and you can’t figure out why you’re not losing, these tips are for you. 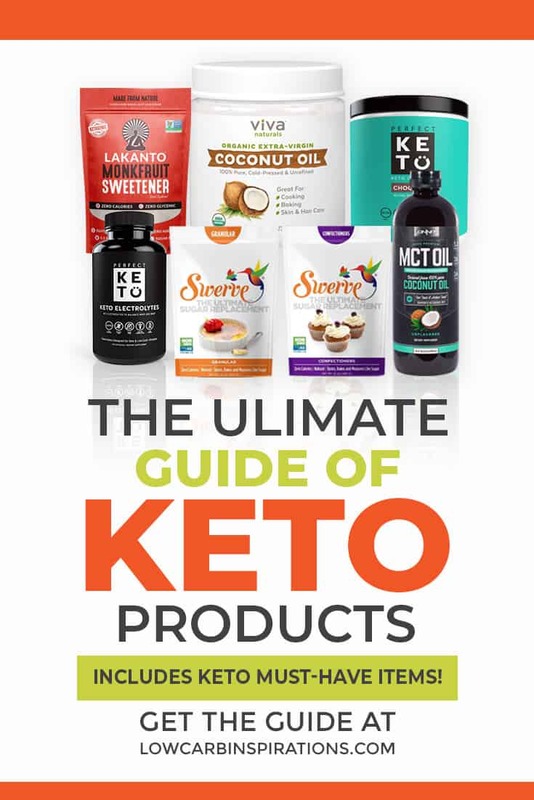 It’s amazing how much you can learn about failure on the Keto diet, when you take some time to learn what could be going wrong. In fact, you may not even know you’re doing ANY of these things wrong. #1. NOT doing Intermittent Fasting with the Keto diet. 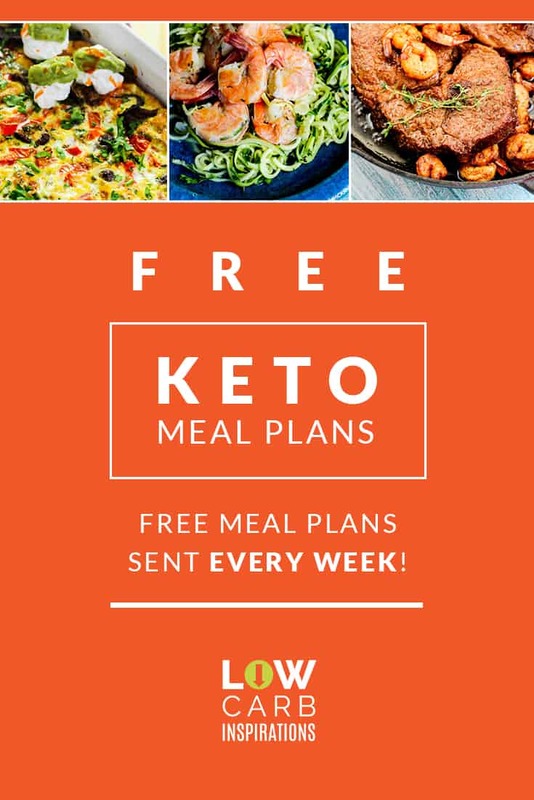 Doing these both at the same time can actually help your Keto diet. The main point being Intermittent Fasting has so many perks, adding it while doing Keto can only help. IF can help with repairing cells, decrease in oxidative stress, and even improve your insulin sensitivity. #2. Eating too much protein. You may not understand how eating too much protein can even be a problem, but it is. When you eat too much protein, you can stimulate too much insulin. 3-6 ounces of protein per meal is actually ideal, so don’t overdo it in the protein department. Fill your plate with veggies and fat to help balance things out a little better. #3. NOT eating enough vegetables. 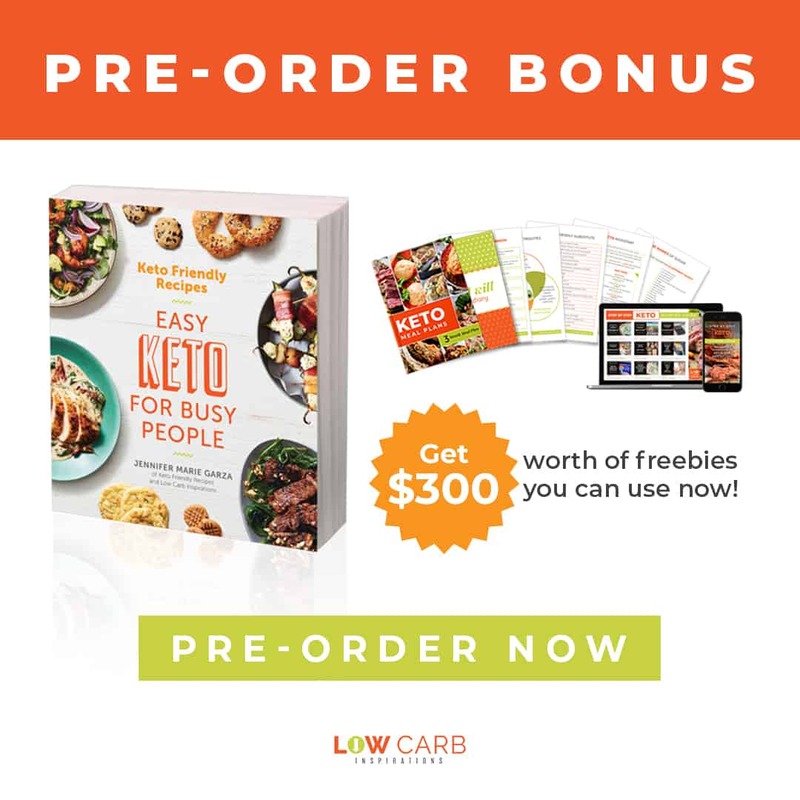 According to Dr. Eric Berg, who is a Keto expert, you do not need to worry about carbs when eating vegetables. 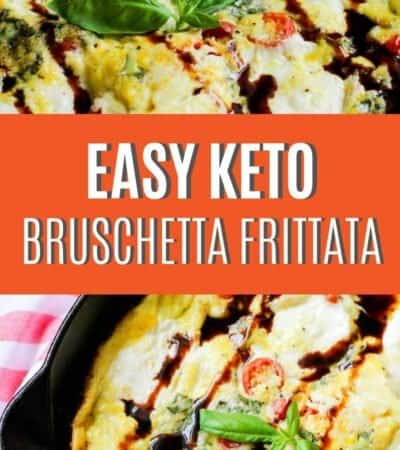 In fact, you need to eat more vegetables to help you in your Keto journey. Your body needs veggies to get the potassium it needs. We’re talking 7-10 cups of vegetables a day. Vegetables are also needed to help flush the fat that’s coming out through the liver. #4. When you’re focusing too much on your weight. When anyone starts a new diet, they are totally focused on their weight loss, right? While this is important, it’s important to take a step back and realize a lot is happening with your body. 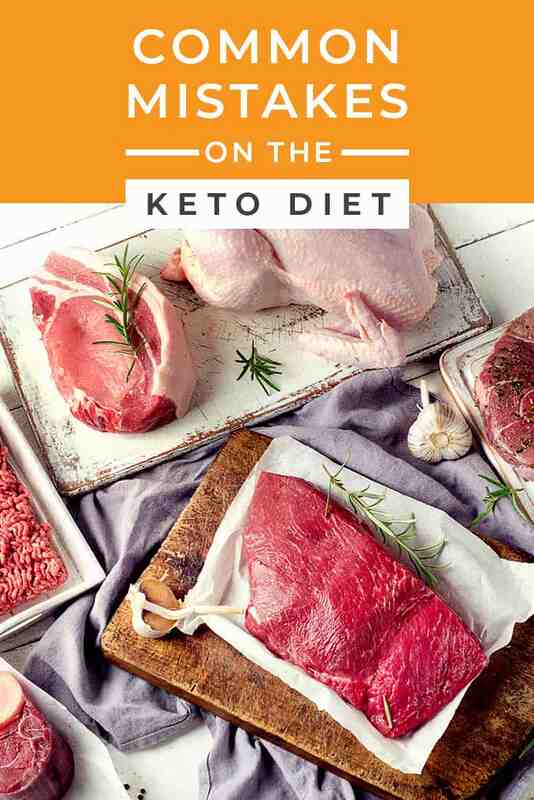 While you’re on the Keto diet, and eating this way, you’re converating more of your energy to muscle. You may think you’re not losing weight, but you’re essentially shrinking fat, which is awesome. Go by how you feel and how your body feels. #5. Eating too much fat or not enough fat. This is a tough one. You want to eat enough fat, but not too much. How does one find a good balance? Keep this in mind as you are trying to balance your fat intake during Keto. You want to have just the right amount, too much fat can keep you from losing weight. #6. You’re overdoing the carb thing. In your mind, you’re thinking that you aren’t eating carbs. Make a food list for the day and see how many carbs you’re eating, you might be surprised. 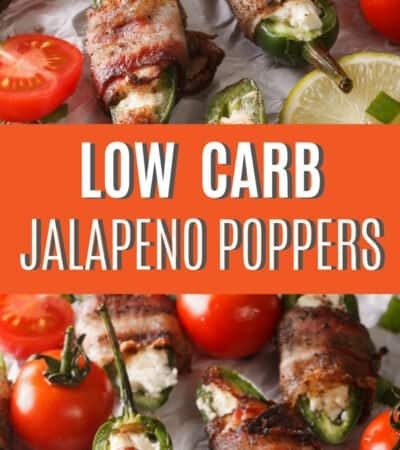 A common mistake on the Keto diet is intaking too many carbs. Of course, you may find yourself not being successful if you’re overdoing the carb thing. 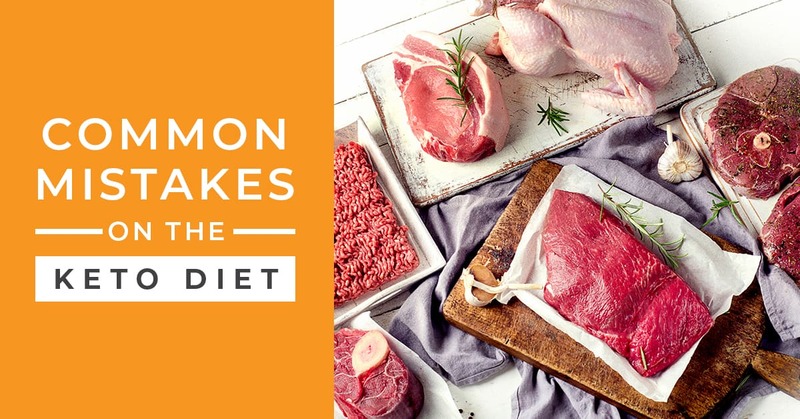 These are common mistakes on the Keto diet. What are some mistakes you have made while on this eating lifestyle?